The secret of yoga happens to also be the secret of living. And Truth be told it’s not really all that secret, everybody knows about it, but it’s value is most often overlooked, even in the yoga world. The secret of Living is Breathing. Yoga without breath awareness is missing it’s most vital life-giving component. Breath is our primary energy source, how can we expect to live well if we are not breathing well? Yoga is more than just exercise; it uses whats always right here – our body and breath to create a living experience of the power which flows through us as life itself. You don’t have to be flexible already! The practice is learning to use the practise to connect with your body. Yoga is for mobility, strength and balance, of body mind and spirit. 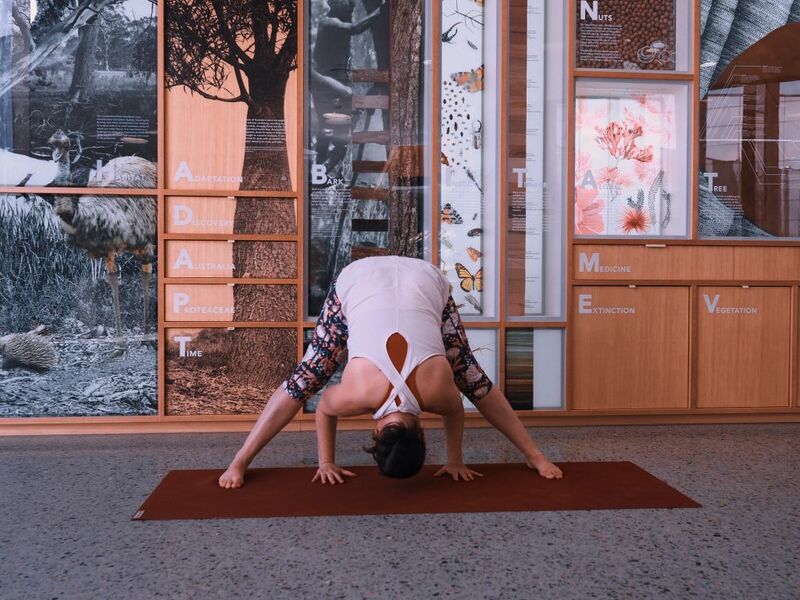 Classes are currently held @ The Australian Botanic Gardens in Mount Annan, we use the Bowden Centre and The Plant Bank for a climate controlled, bug and duck poop free environment. & Friday Mornings @ Mount Hunter community hall. Suitable for beginners and experienced practitioners. We focus on moving with awareness at a pace we can tune in, feel and respond to the bodys natural intelligence. 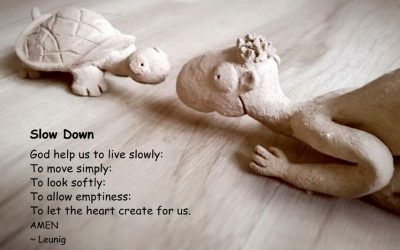 Slow & Steady classes are a slow paced class suitable for beginners, prenatal practioners, those suffering from illness or infirmity, & all who want to relax as a priority in their practise. 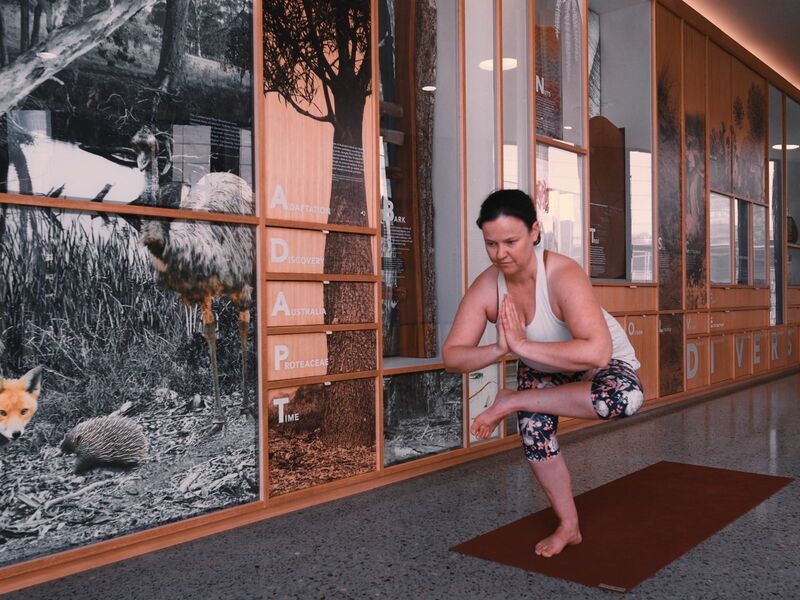 Flow Vinyasa Classes are suitable for experienced students, classes will be faster paced working with the breath to build strength and stamina within a safe and sustainable practise. Private and Semi-private appointments are a great opportunity for us to work together to discover how to tailor your practise to suit your individual needs and interests. Classes are a safe space where all are welcome, beginners and advanced, women and men, old and young. Shanti’s classes are wonderful ! Have been attending for a few years now and always learning something new. Shanti caters to all her students and is very inspiring ! 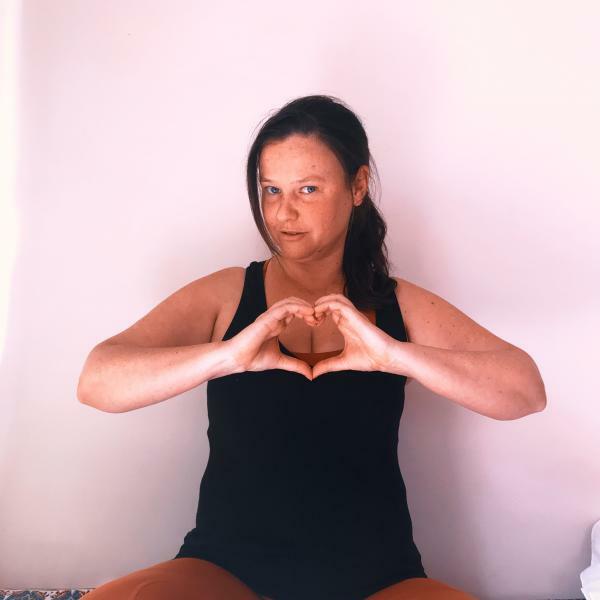 I am Shanti Meera and I Love working with people who are looking for answers find those answers within themselves through the teachings of Yoga. These time tested practises can show you how to feel at home in your body and in the world. I am trained through the International Yoga teachers association with 10 years teaching experience. My own yoga practise has spanned 20 years and it has been a saving grace, physically and mentally many times over. 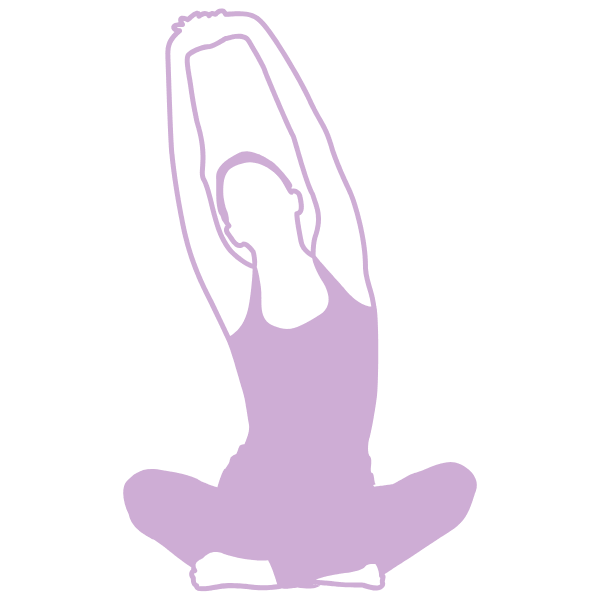 I have since worked with and studied many lineages of yoga to find my own unique blend of what works for me, and my intention is to help you find yours ! 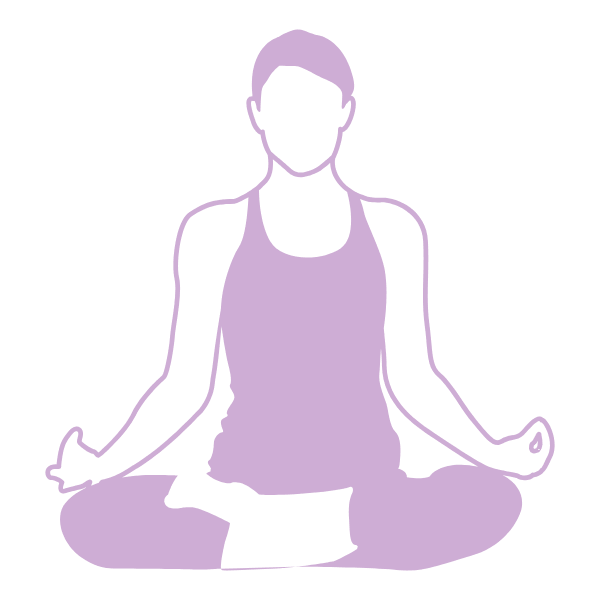 Introduced to the practices by my Mother, yoga provided me with tools to manage my own highly anxious nature, and replace negative habits with a gentle mindful presence. As a young adult I spent years living and working at a Meditation centre. Meditation lies at the heart of yogic philosophy and my practise here instilled in me an unshakable inner balance. Shanti is a wonderful Yoga teacher. She challenges you to come out of the comfort zone but at the same time allows you to enjoy the silent moments in the pose. She has great knowledge of eastern philosophy and has a holistic approach to Yoga. The secret of Living, is Breathing. Yoga without breath awareness is missing it’s most vital life-giving component. 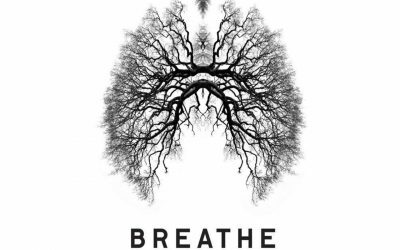 Breath is our primary energy source, how can we expect to live well if we are not breathing well?